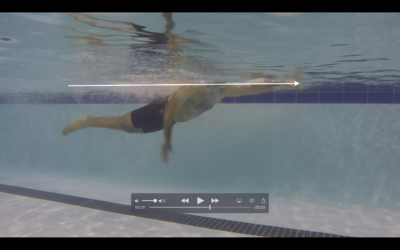 Whole stroke timing and coordination in freestyle is where the swimmer should achieve a sense of power and propulsion with ease. It feels awesome, and will increase the enjoyment of your swims 10 fold and more! 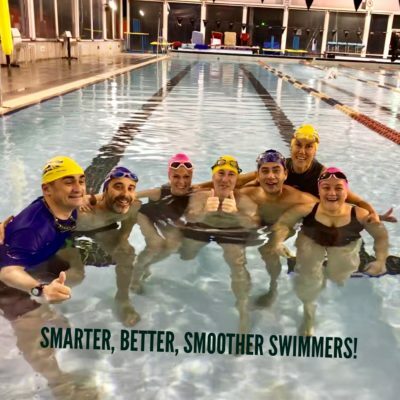 Swimmers who call us for help with their strokes are getting the idea that efficiency counts! It’s a bit of swimming buzz word as more and more adults take up swimming as a life long pursuit. We can coach and help you through a learning progression that will move you towards correct timing and coordination – the route to better swimming. Stroke length will begin to reduce to optimal, as efficiency increases. Effort level will reduce as the swimmer uses inertia, weight shift (gravity) to propel, and moves away from using force and effort to overcome drag. These are challenging concepts to grasp if there’s been decades of swimming with force, effort and trying to get swimming ‘fit’! The mechanic is scalable, and can be swum at slow tempo’s and quicker tempo’s with obvious changes at higher tempo’s eg. shorter strokes, quicker roll into ‘catch’ position, lighter catch. Hence the swimmer can achieve a sense of swimming fast, rather than hard – a more sustainable, non deteriorating pace. As humans, 97% of our efforts (horsepower) are lost to drag when we try to move in water. That is a dismal statistic – we are 3 % efficient. Is it any wonder the term ‘swimming fitness’ a bit of a misnomer!! We need encourage the idea of decreasing energy waste instead of increasing energy supply. 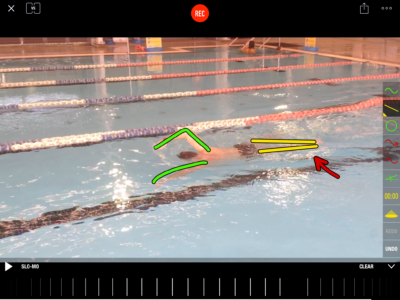 Here are a few points to observe in the whole stroke timing and coordination clip, watch how the swimmer….. The Total Immersion Level 1.0 Effortless Endurance program is our most popular and transformative freestyle program. It is a stroke building program, that aims to deconstruct and then reconstruct new muscle memory and optimal movement patterns that abide by the laws of physics (of the human body in water). It helps a wide range of ability from early progressive swimmers able to swim a minimum of 50m before needing to rest, to experienced high skilled open water swimmers looking for improved performance and enjoyment. One of the primary objectives is to educate swimmers about the positive effects of drag reduction on their swimming efficiency, and introduce the concept of effortless propulsion through inertia, weight shift and gravitational forces. The program needs limited ‘fitness’, as it’s skill based, the distance’s swum are short, and in shallow water. 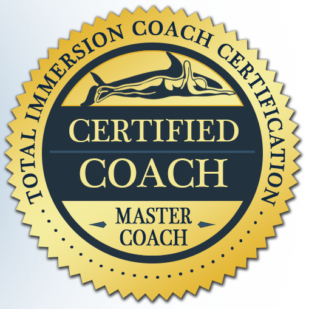 Whether you’re a triathlete or open water swimmer, looking to improve your performance or want to learn more about the benefits of adding swimming to your active lifestyle – the Total Immersion Level 1.0 program is a great choice. Who is the Effortless Endurance workshop for? What you will learn in the Effortless Endurance workshop? Improve your swimming technique and develop efficient sustainable freestyle with the Total Immersionâ„¢ Ultra Efficient Freestyle program. 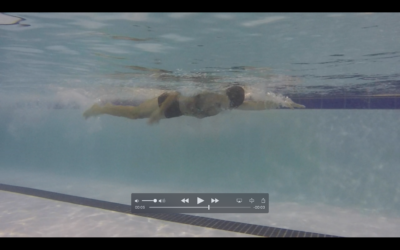 This is a freestyle program for swimmers who want to correct their stroke for better efficiency and performance. Learn how to balance, streamline and propel the smart way! Â TI programs will leave you with greater skills, a higher swimming IQ and, most important, a specific plan to make ongoing improvements. 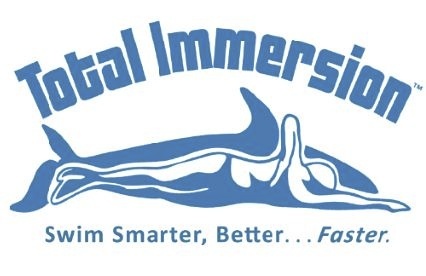 Improve your swimming technique and develop efficient sustainable freestyle with the Total Immersion™ Ultra Efficient Freestyle program. 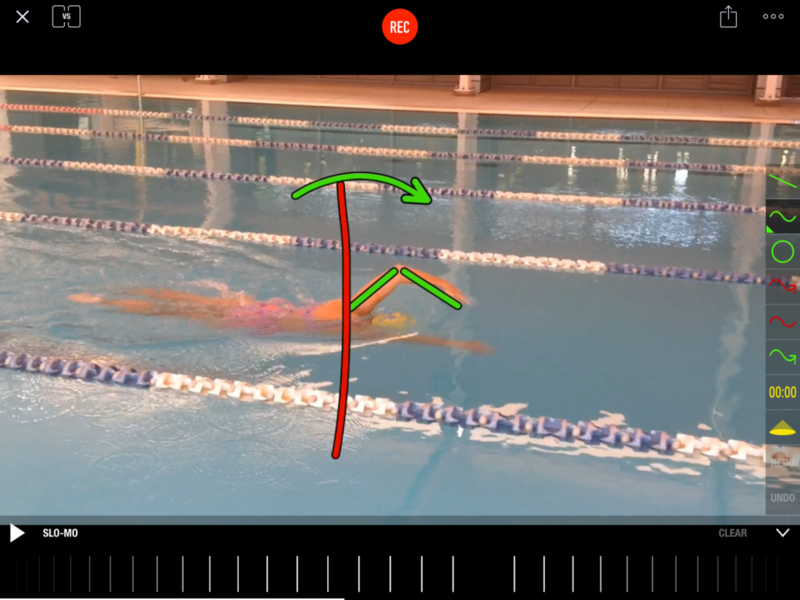 This is a freestyle program for swimmers who want to correct their stroke for better efficiency and performance. Learn how to balance, streamline and propel the smart way! TI programs will leave you with greater skills, a higher swimming IQ and, most important, a specific plan to make ongoing improvements.